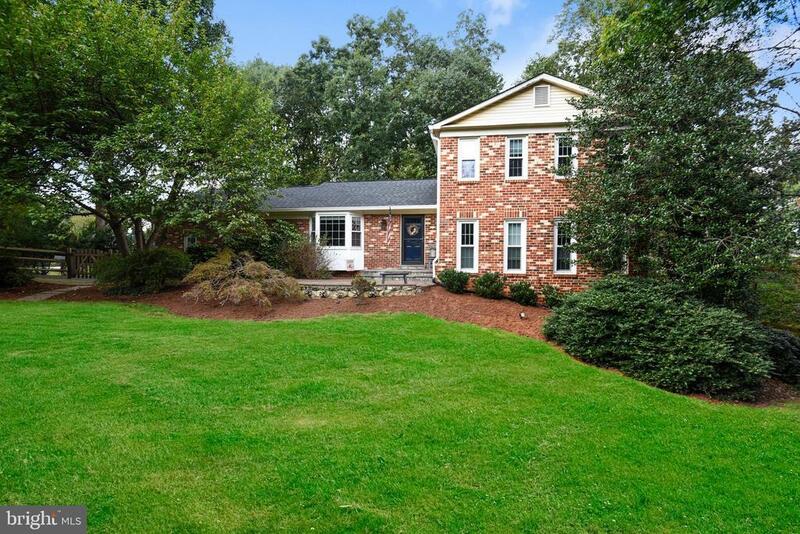 Beautifully updated split level home in popular neighborhood of Oakton Vale. This lovely home sits on a private wooded lot backing to parkland, has extensive landscaping and hardscpaing, and fenced front yard. The home has 4 bedrooms, 3 baths and approximately 2900 finished sq ft. Great school pyramid!